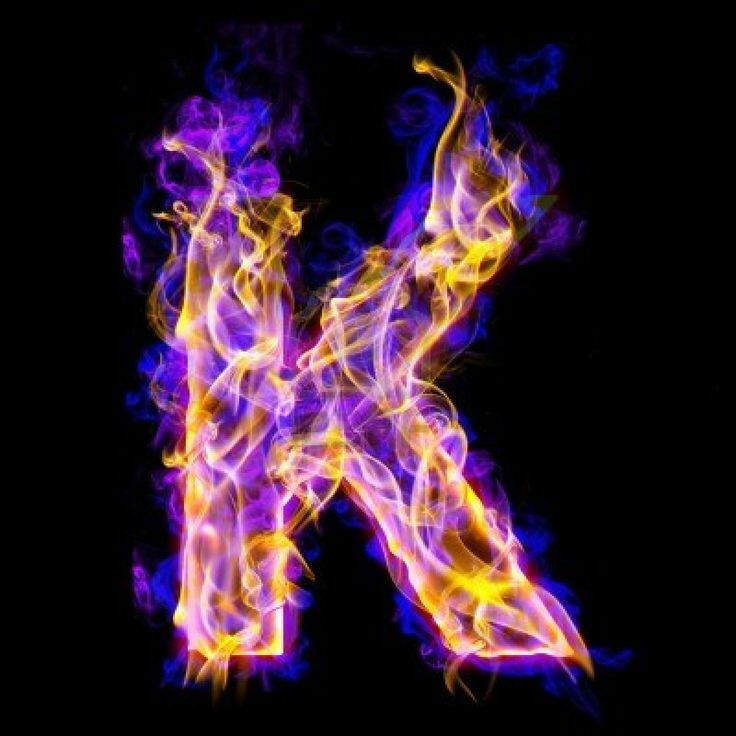 The launch propels the train over a turn that peaks at 38 metres (124 ft 8 in) high. 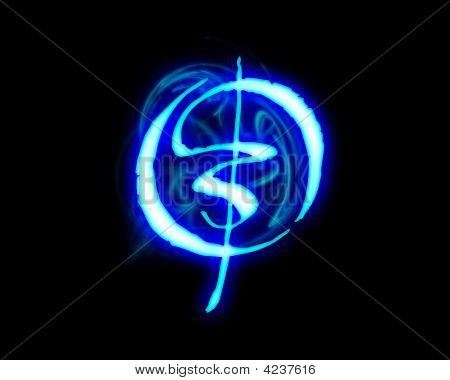 Then, the turn leads into a vertical loop 32 metres (105 ft 0 in) high, which is the tallest loop on any launched roller coaster in Europe. 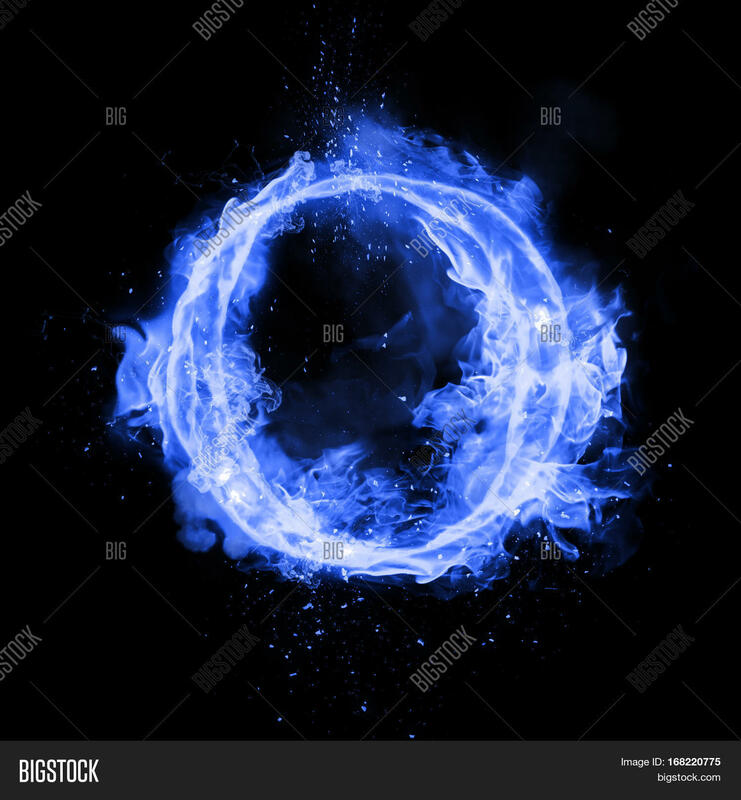 One turn culminates in a mid-course brake run; and, exiting the brake run, the train completes a twisted horseshoe roll that partially passes over a lake. 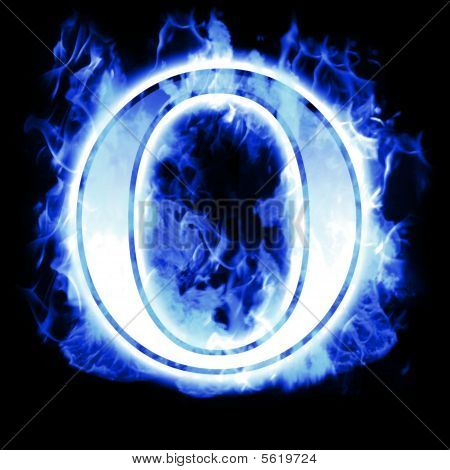 One airtime hill follows, and the ride ends with a heartline roll and final brake run. 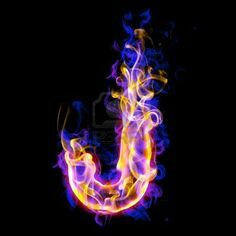 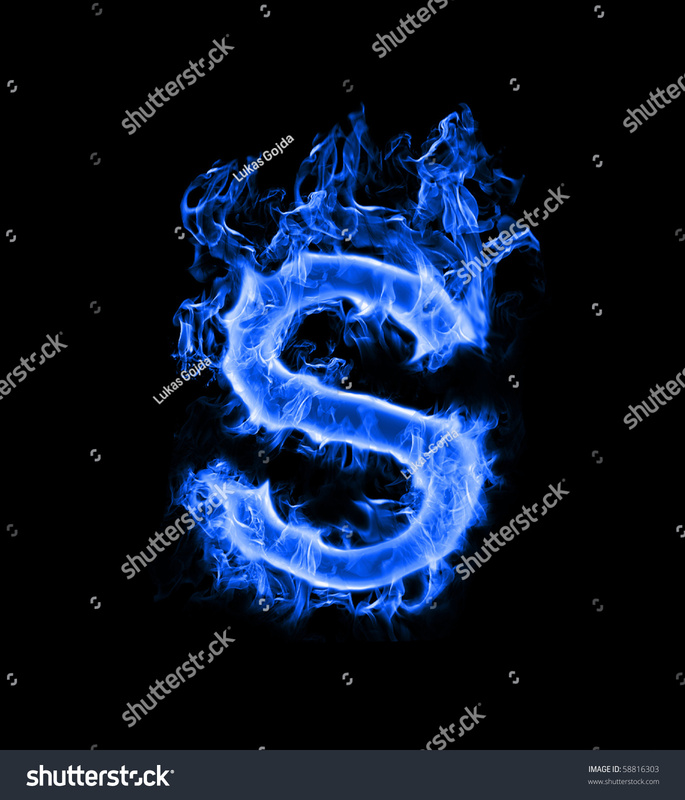 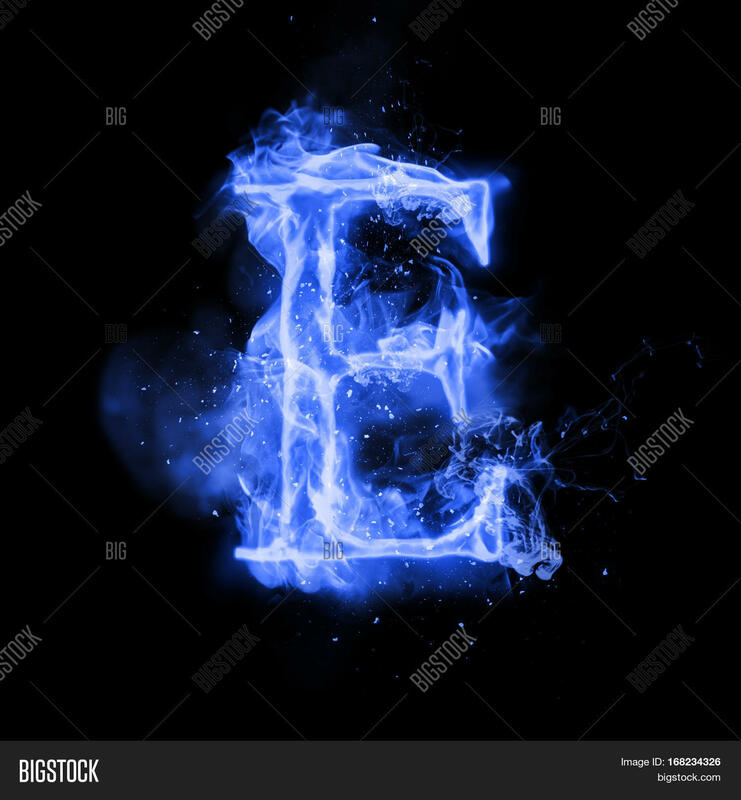 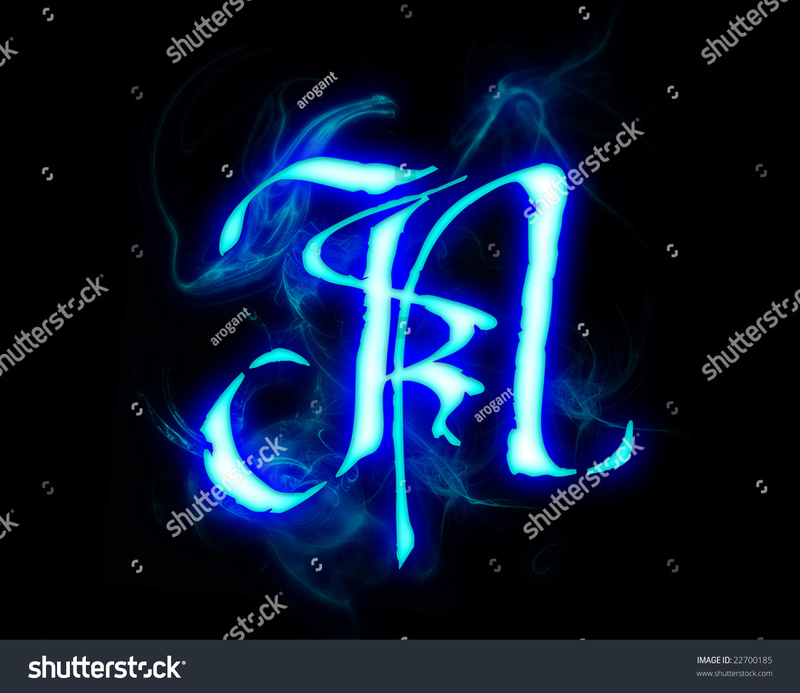 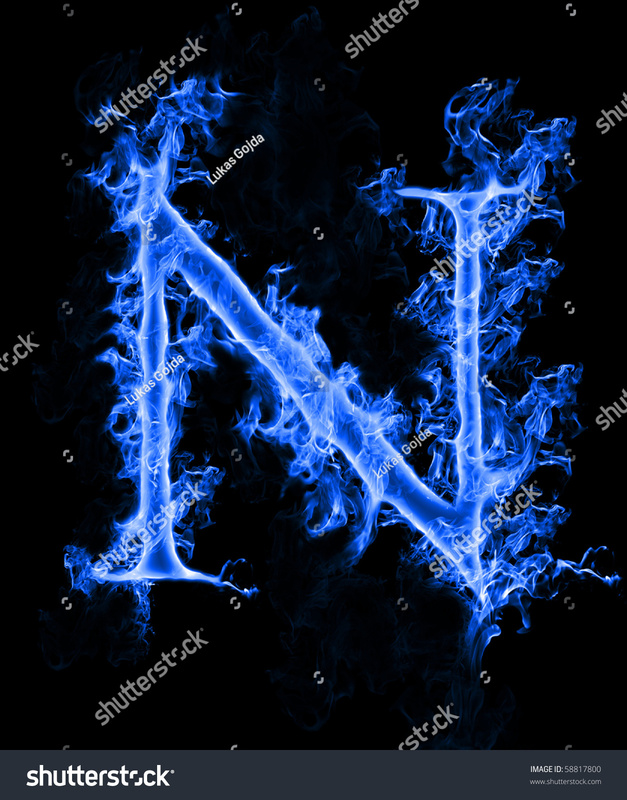 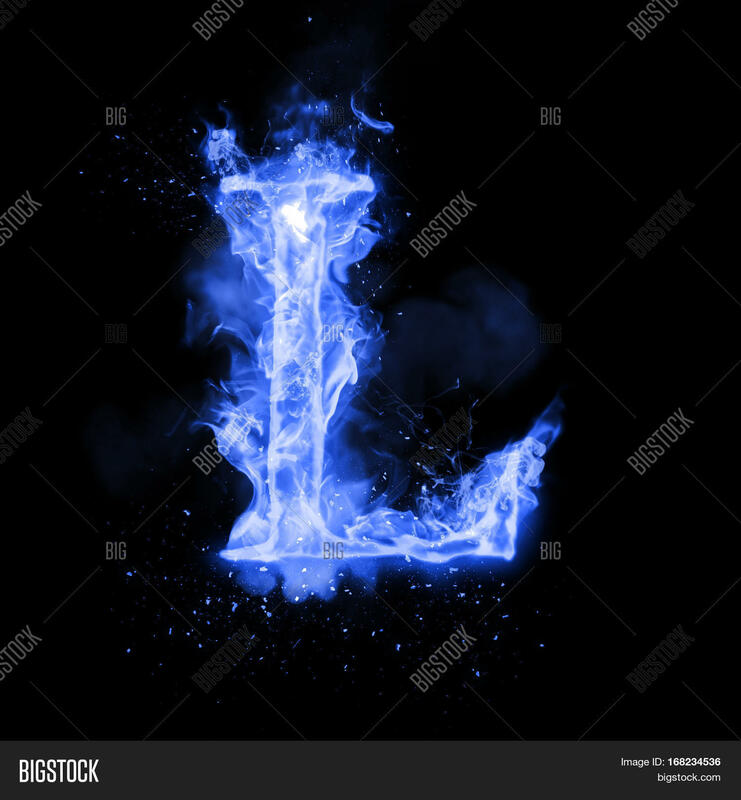 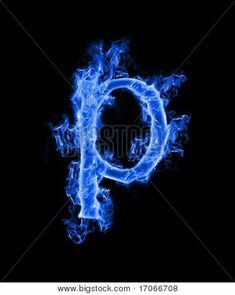 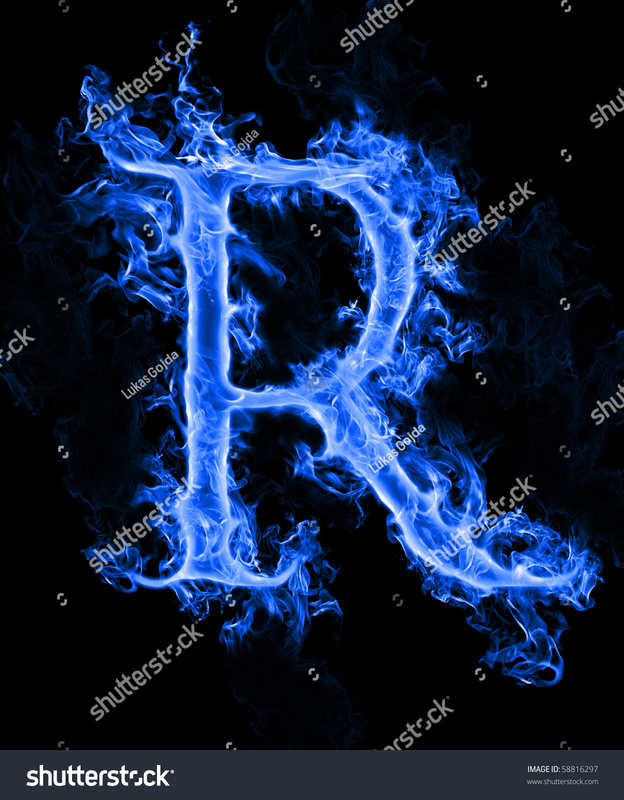 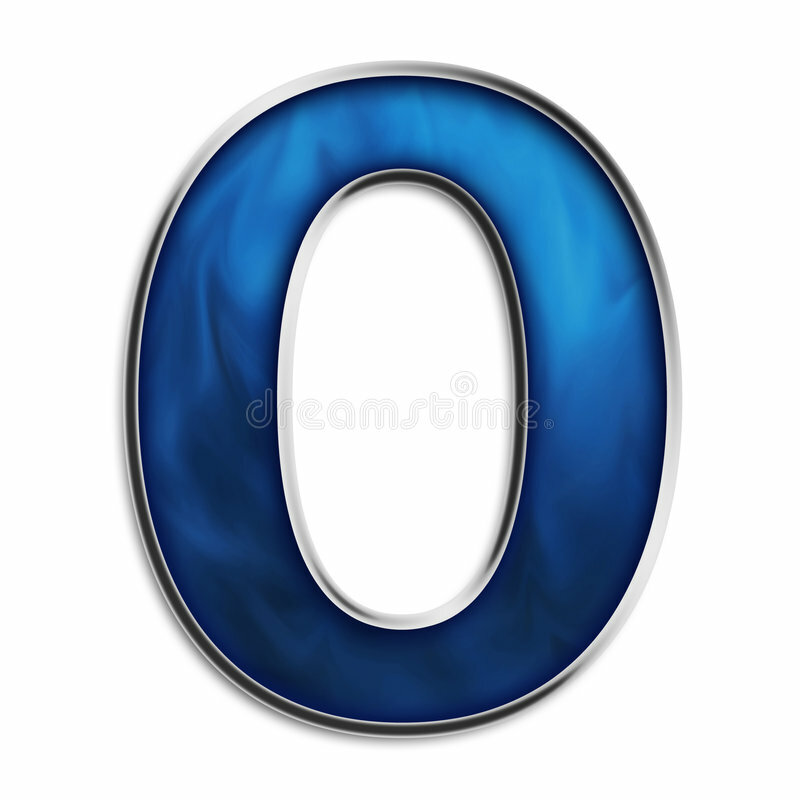 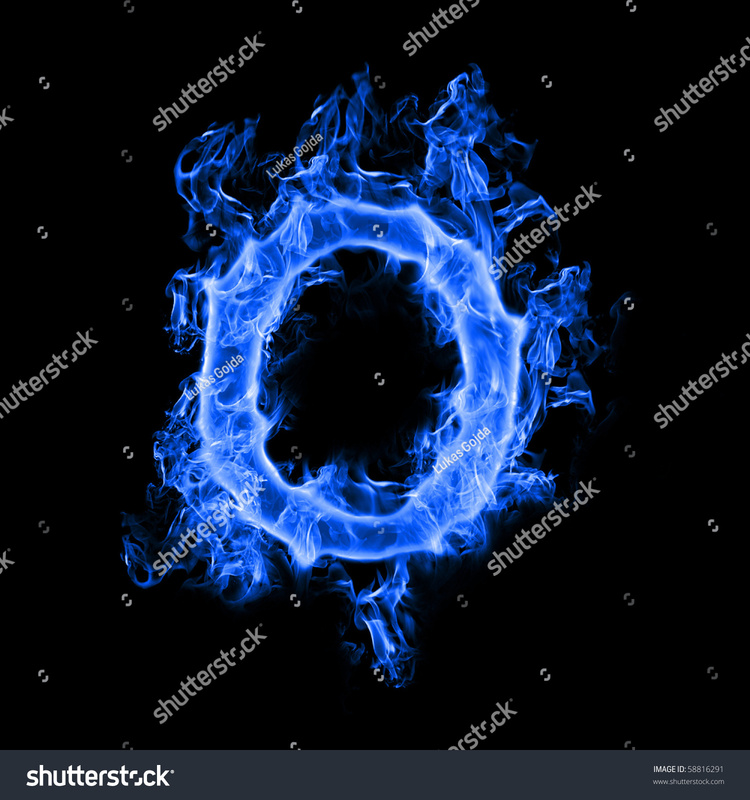 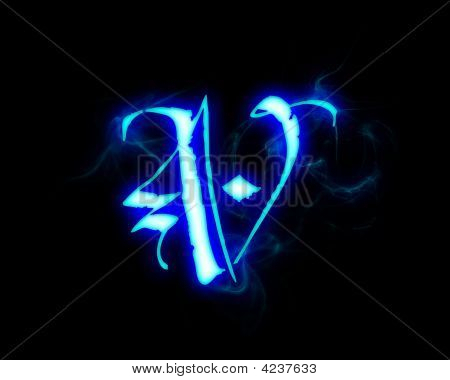 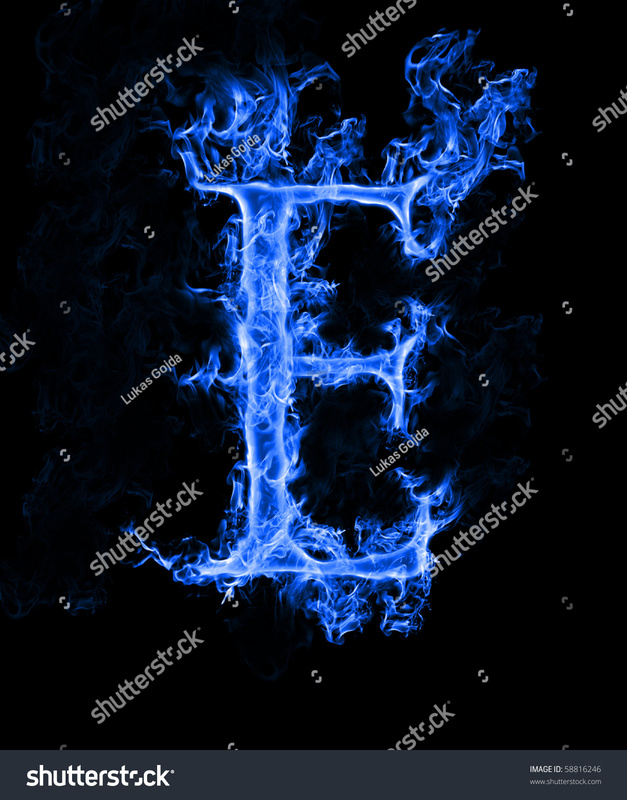 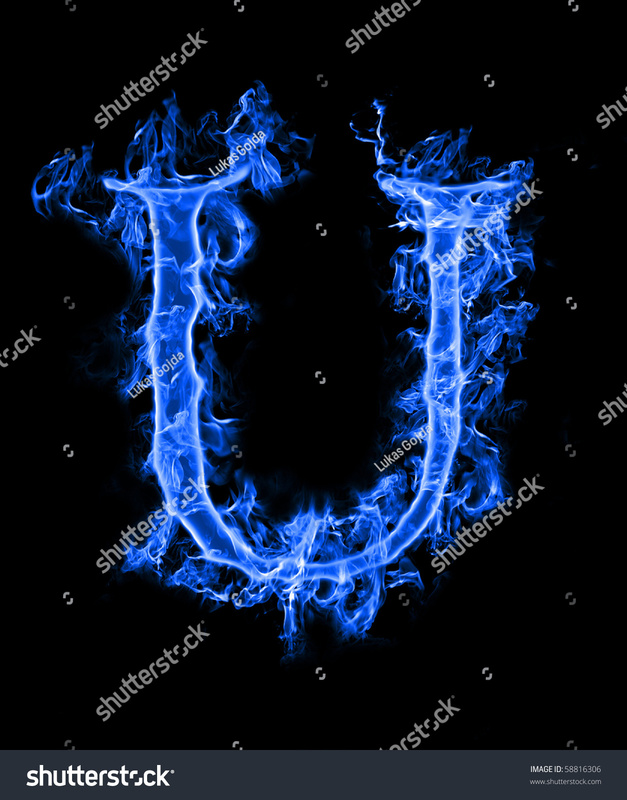 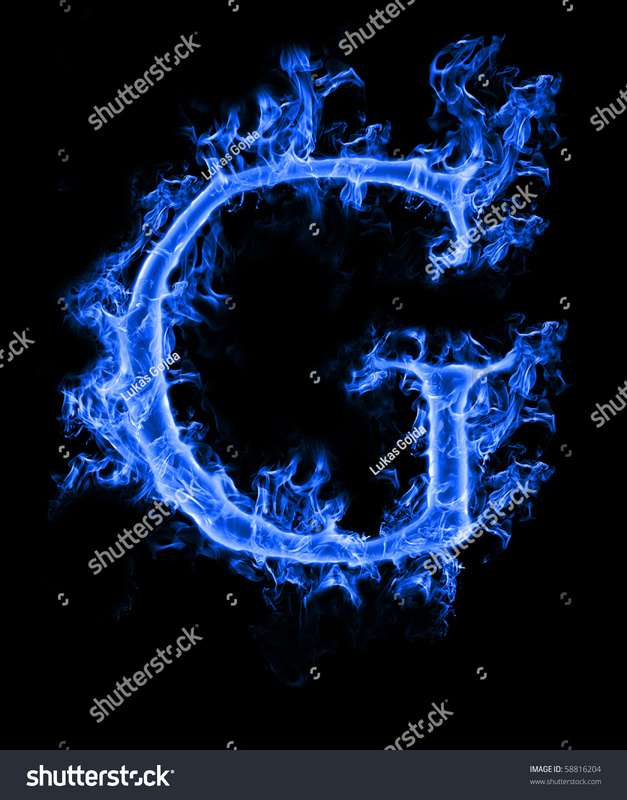 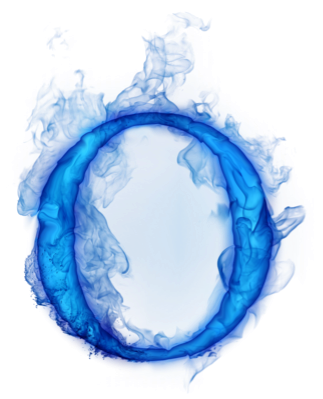 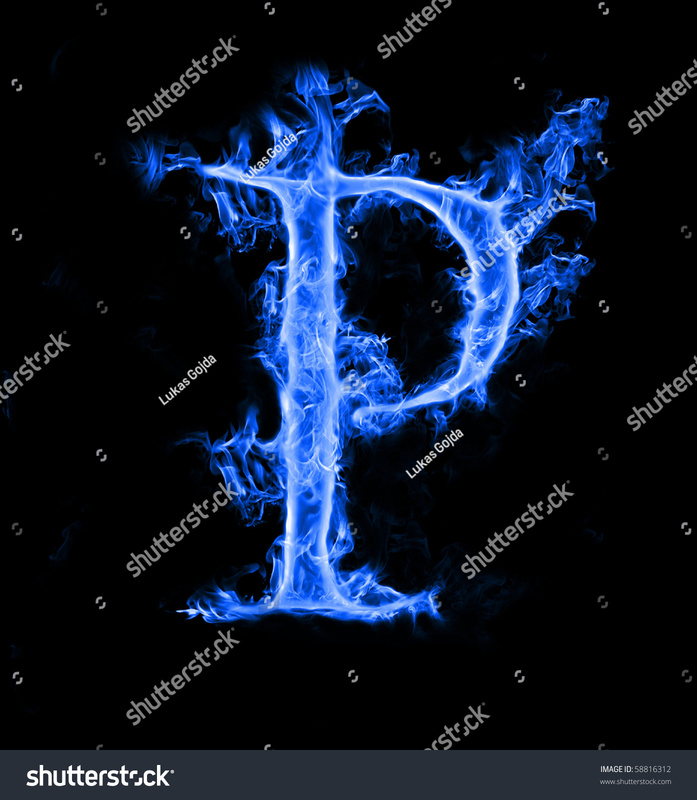 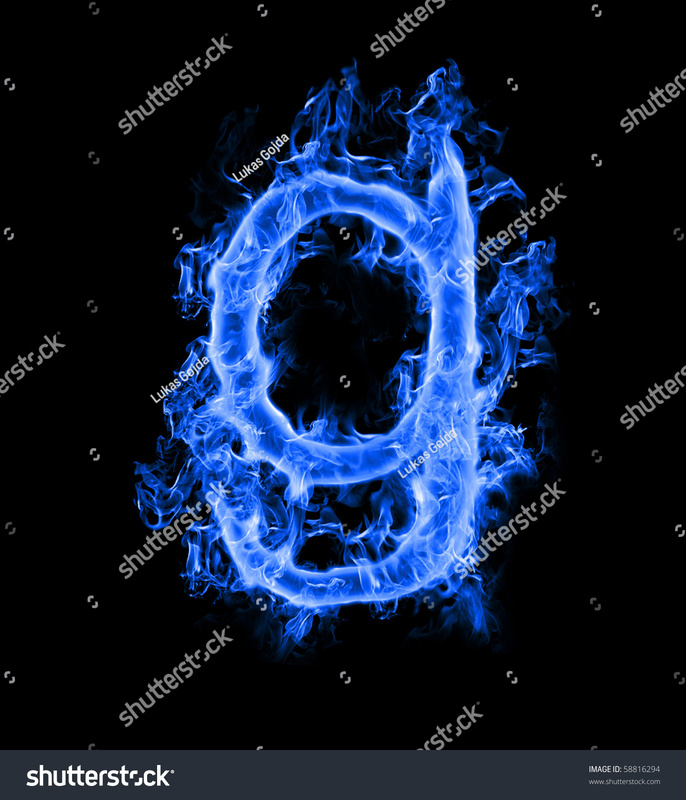 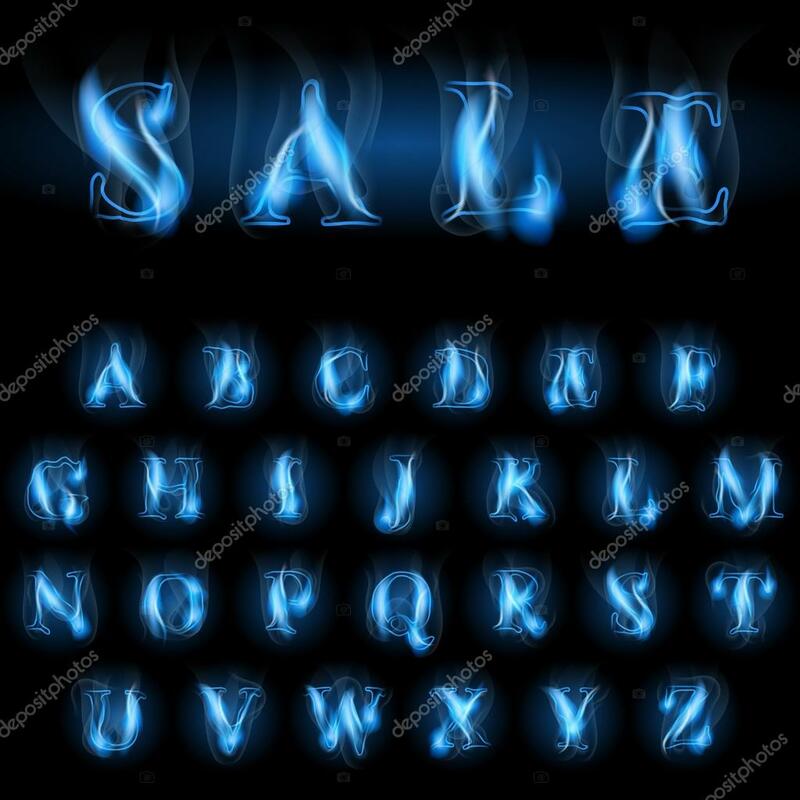 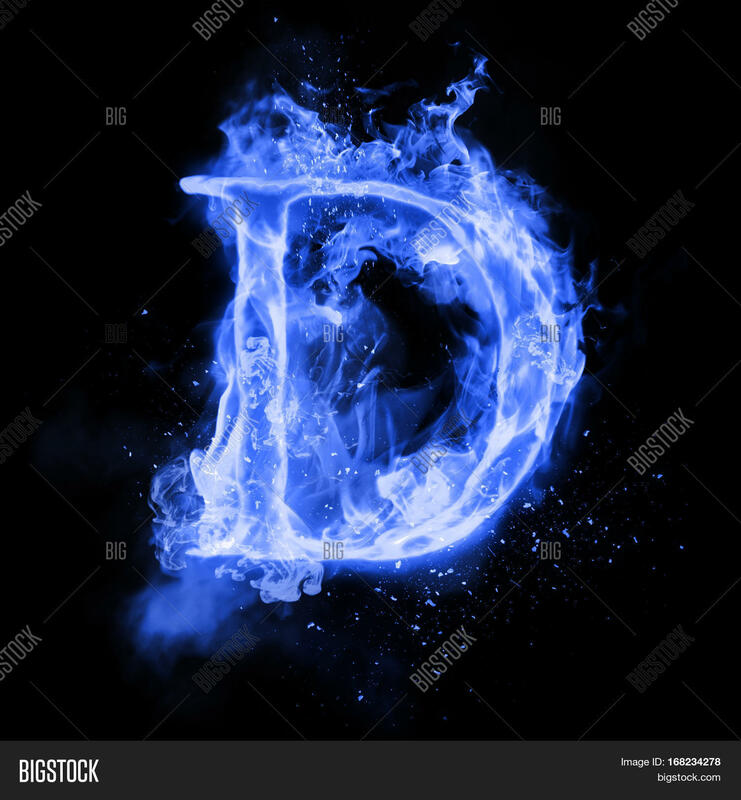 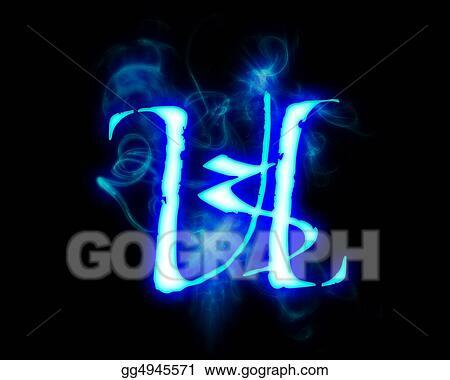 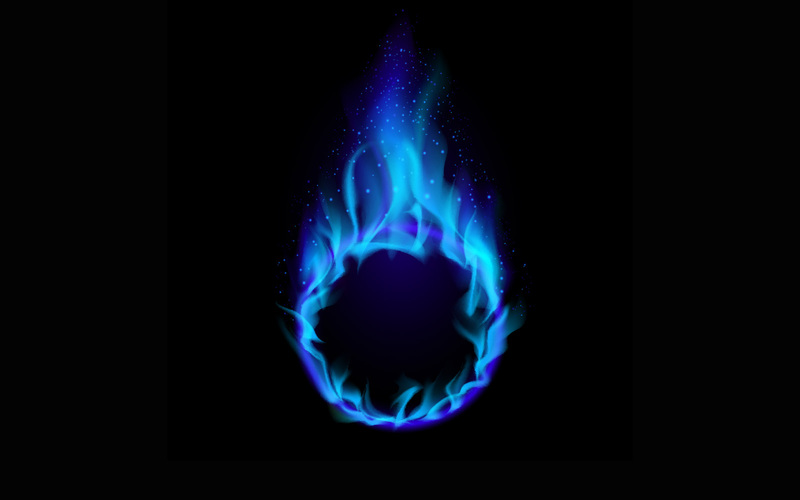 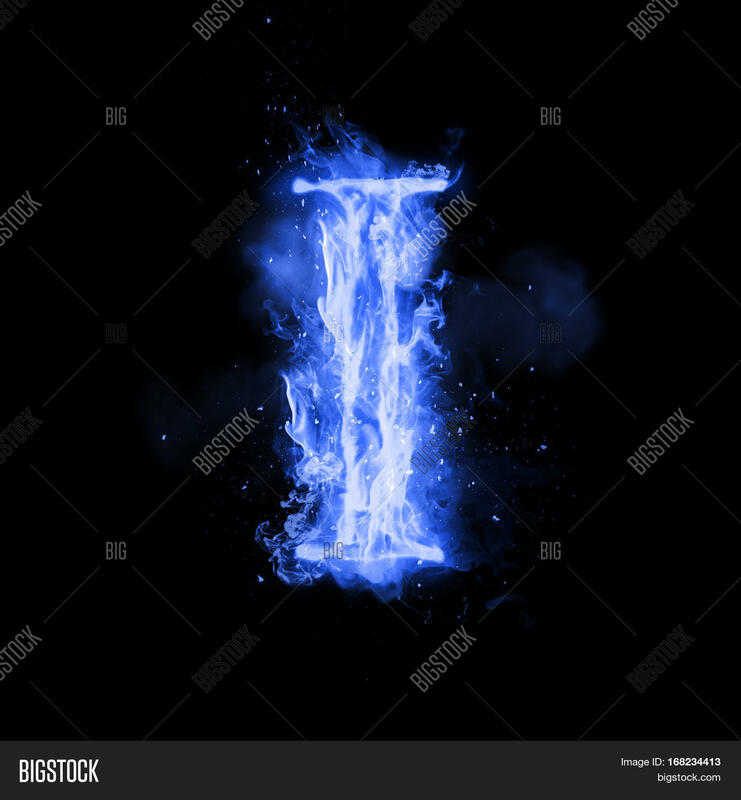 Stock Images similar to ID 84007207 - fire alphabet letter "r"
Stock Images similar to ID 58816216 - blue smoke letter "h"